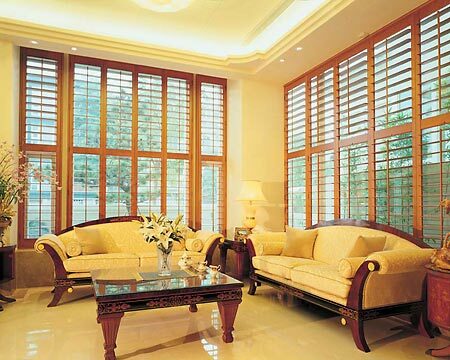 All About Blinds and Shutters is offering High Quality Basswood Shutters on Sale for only $16.95. These will look great in your home and can help with your energy bills. We have been doing business in Mesa and Gilbert for over 25 years and we are experienced in installing in any home! We also offer free consultation, free measuring, and free installation. Not only that, but we will bring the samples to your house to make sure they match your design. Why travel all over when we can make sure it fits your decor. All About Blinds stands behinds its work. If you have any problems call us and we will take care of it. 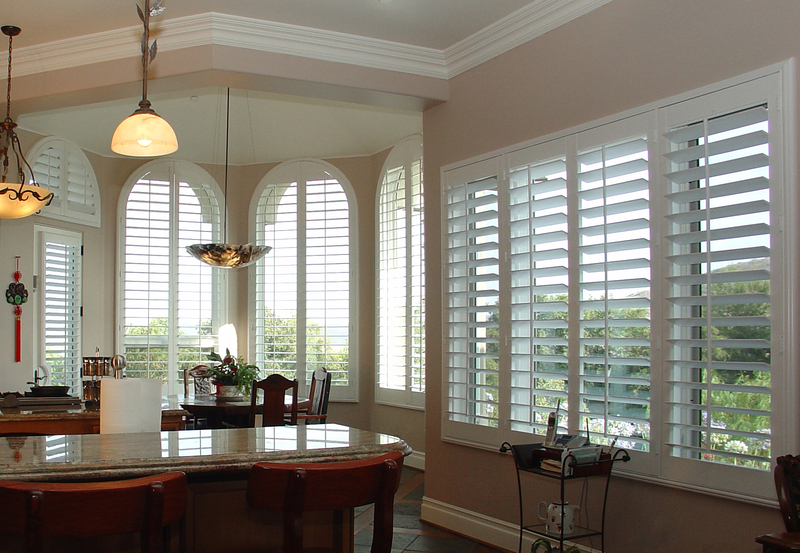 To Get Your Shutters today, send us a request or call us today at 602-418-1429. We will be there when you need us.